I recently researched restaurateur’s gripes about customers on issues such as BYO policies and customer no-shows for WINE magazine. I included the views of Pete Goffe-Wood and others. 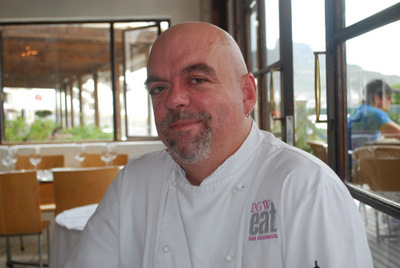 It’s created quite a stir from the South African dining public online. Check it out at (Diners from Hell).